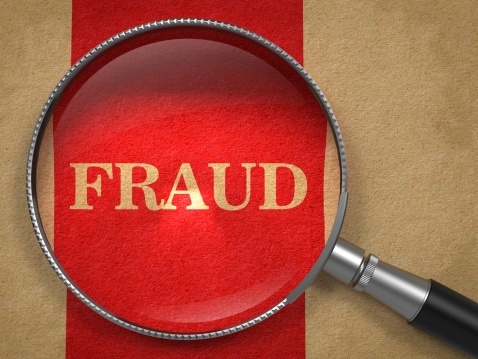 A new report says improved accounting policies and internal controls around complex transactions can be a key factor in reducing and stemming fraudulent financial reporting. The report, Addressing Challenges for Highly Subjective and Complex Accounting Areas, was released by the Anti-Fraud Collaboration, a group of four professional associations — the Center for Audit Quality, Financial Executives International, the Institute of Internal Auditors, and the National Association of Corporate Directors. The group’s members share the goal of enhancing the quality and reliability of financial reporting through strengthening the awareness of, and skills to participate in, the deterrence and detection of financial reporting fraud. The group is co-chaired by Cindy Fornelli, executive director of the Center for Audit Quality, and Mary Schapiro, former chair of the SEC. The collaboration worked closely with the SEC in analyzing relevant enforcement actions and designing useful workshops to discuss issues and develop recommendations. These recommendations will help members of four organizations representing key components of the financial reporting supply chain and benefit the SEC’s constituents, which include public company investors and stakeholders in other entities who rely on financial reporting. Provide an opportunity for members of the financial reporting supply chain to learn more about the work of the SEC’s FRAud Group and how it coordinates with other government agencies and the Public Company Accounting Oversight Board. Facilitate a robust discussion about accounting policy, centering on highly subjective and complex accounting areas, and the design and operating effectiveness of ICFR. Discuss steps that the various members of the financial reporting supply chain could take in their organizations to mitigate the risk of repeating the errors uncovered in the SEC enforcement actions. Through analyzing and discussing the AAERS and practices on which workshop participants shared their respective expertise from the realms of financial reporting, internal auditing, board oversight and external auditing, the group believes their joint recommendations will assist companies in not only reducing financial reporting fraud, but also in reducing the number of financial statement restatements. Accounting policies must adhere to technical accounting guidance. Process must be married to policies. Policies must be tested in the field prior to implementation, and then monitored for compliance post-implementation. Accounting policies in regards to revenue recognition should be granular because even slight changes in contract terms can have a major impact on revenue. Read the Anti-Fraud Collaboration’s report.